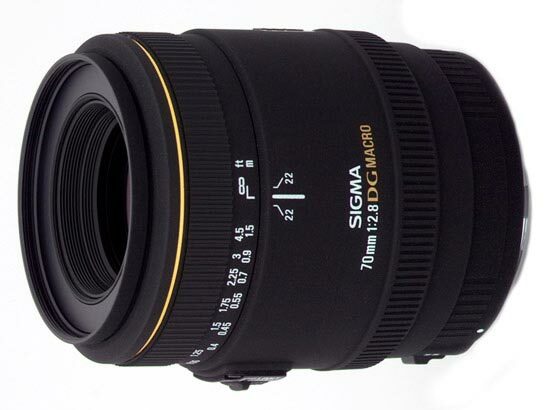 This is a prime lens manufactured by Sigma and the model was launched 2006. The lens has a focal length of 70 mm. Depending on which camera the lens is used, the experienced and perceived focal length will be different. 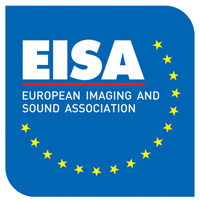 Please visit the list of compatible cameras below, it will provide the equivalent focal length you get on each camera. If you buy this lens it will come with a lens hood, whose model name is "LH620-01 270".